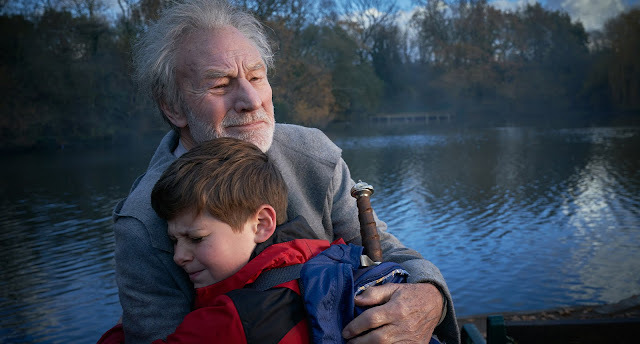 We had the pleasure to watch the gala screening in central London of The Kid Who Would Be King, this fun fantasy adventure movie follows Alex a young boy who is trying to find his way as a young boy in secondary school with his best friend Bedders, one day Alex stumbles upon Lance and Kaye who are bulling Bedders and demands they stop, a fight ensues and Alex is soon in the sights of Lance and Kaye. 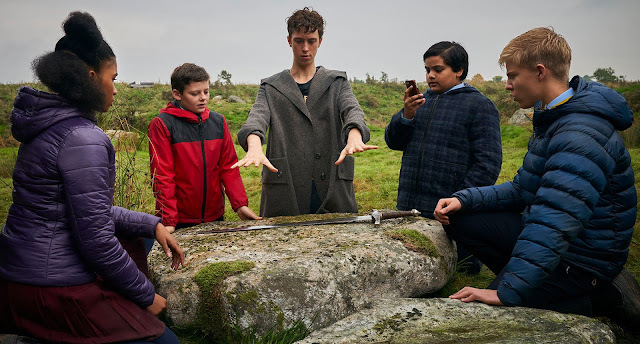 After school, Alex is chased by Lance and Kaye he takes refuge in a construction site, where Alex accidentally stumbles upon King Arthur's sword Excalibur and takes it home. Alex life then takes a magical and unexpected turn, Alex soon finds himself chosen to save the world, Alex and Bedders join forces with their enemies with the help of the legendary wizard Merlin they must save mankind from the wicked enchantress Morgana and her army of supernatural warriors. 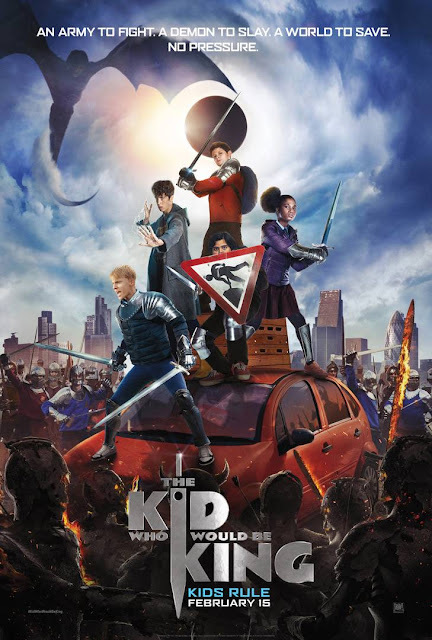 The Kid Who Would Be King is an action-packed magical adventure based on the classic story of King Arthur but with a modern twist, an enchanting movie that the whole family will enjoy. 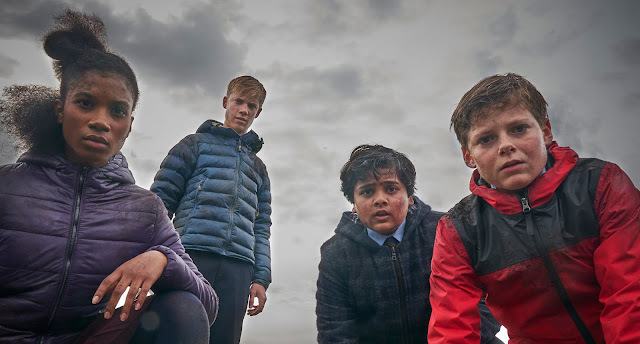 The Kid Who Would Be King will be released on 15 February 2019 in all UK cinemas.